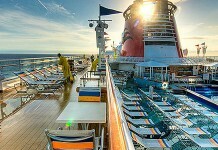 Love music festivals and love cruises? 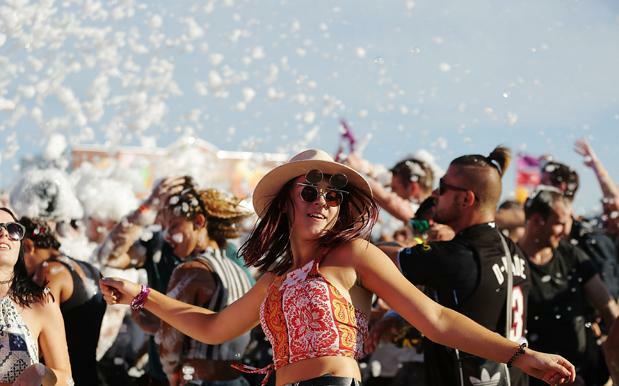 Then you will be in your element that Australia’s First Ever Music Festival at Sea has just been launched. 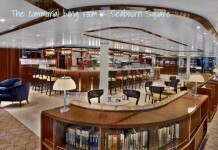 Sea N Beats is a new concept to Australian waters, the first of its kind. 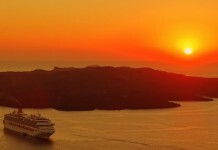 You will spend an 4 amazing days and 3 nights on board one of the world’s top cruise ships, enjoy seven stages of entertainment on the ship, including a huge pool deck. You’ve got your Laneways and your Falls and your Splendours: all offering stellar vibes and tunes alike, to be sure, but there’s a relatively disconcerting trend in the Aussie festival scene du jour: they’re all on dry (muddy) land. Frankly, it’s high time Australia upped their festival game to sea-bound adventures, which is where Sea ‘N Beats comes in. Hallelujah. Held on March 5 – 8 next year, Sea N Beats (not Sean Beats, as the URL tricked me into thinking; who knows if Big Sean will be there or not) have announced their presence on the Aussie festival menu, a delectable addition that will see punters take in the delights of a music festival aboard a ship in quad-share cabins. While the lineup is yet to be announced, the site assures us that the 3 day bender will have an “electronic dance music feel”, something which landlubbers like ourselves can certainly get on board with. Sea men (both kinds) will be there, you can only imagine how enthusiastically a pirate theme will be taken to, and it’s all starting to sound like schoolies on crack, on a boat. In a word: would.